The 4:44 push continues, with JAY-Z releasing the latest visual (or, as we used to call them, music video) for his much-discussed new album onto the internet today. 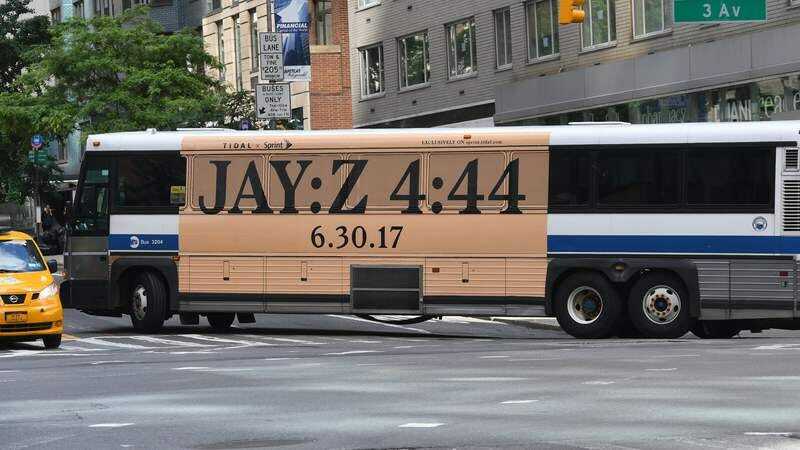 Following up on “The Story Of O.J.”, JAY has released “4:44,” the album’s title track, and—because why not, really?—he did so at 4:44 p.m. Although 4:44 is no longer a Tidal exclusive—having made its way to Amazon and Apple’s streaming services (although not, notably, Spotify’s) last night—JAY-Z’s personal musical kingdom still gets first dibs on his videos. You can watch a preview for “4:44” above, but you’ll have to log in to Tidal to watch the short film in full.